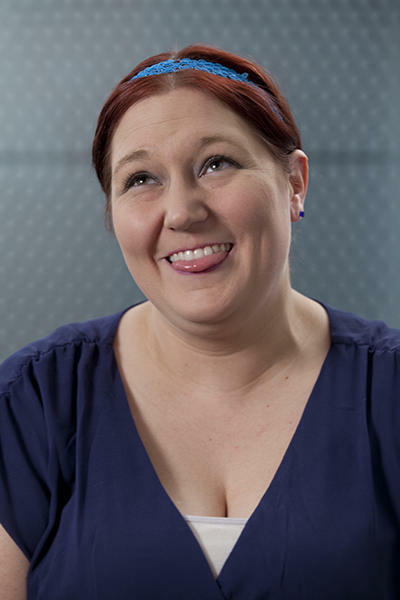 Nikole Robinson Carroll joined KOSU’s staff in November 2013. She began her professional broadcasting career at WEKU in Richmond, Kentucky, but her passion for radio can be traced back to her childhood bedroom, where she would perform “radio shows” on a tape recorder. She holds a Master of Public Administration from Eastern Kentucky University and has worked for a variety of social service and nonprofit agencies. 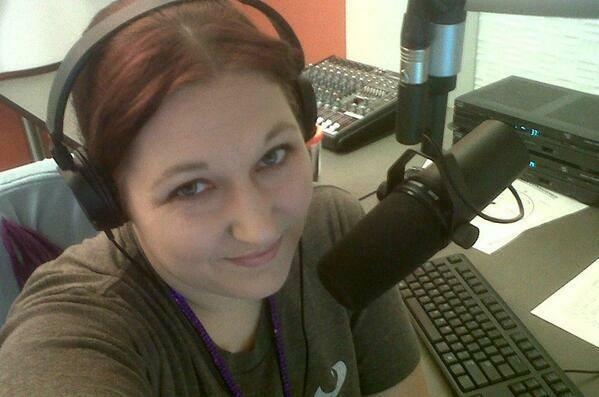 As of October 2014, Nikole is the Morning Edition host for KNPR in Las Vegas, Nevada. I’m sure many of you have heard the news by now. I have accepted the Morning Edition host position at KNPR in Las Vegas. 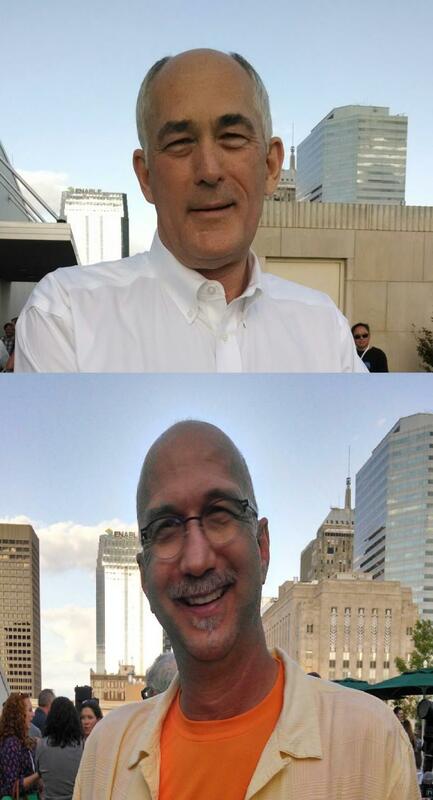 My last day at KOSU is Tuesday, September 30th. People often describe their pets as best friends or part of the family. 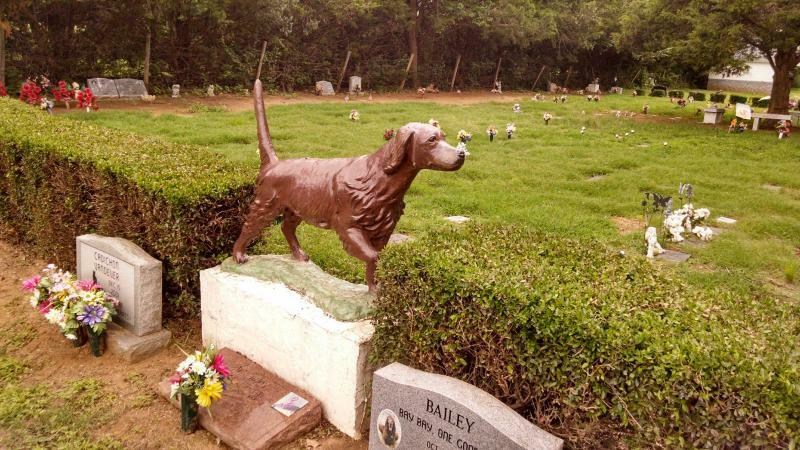 That attitude is evident when a pet owner chooses to have a funeral, cremation or burial ceremony to memorialize an animal companion. KOSU’s Nikole Robinson Carroll has this look at how an increasing number of people say “goodbye” to their non-human friends. K9 Edy’s flag-draped casket sits on the back of an Oklahoma County Sheriff’s open-air cart as an officer eulogizes him at Precious Pets Cemetery in Spencer. 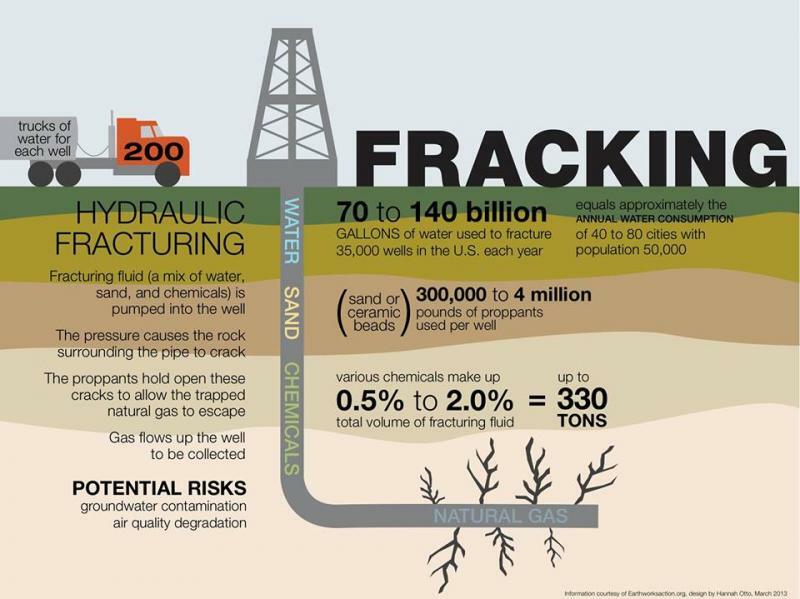 Hydraulic fracturing, or "fracking," remains a much-talked-about topic in Oklahoma. Norman Public Library hosts a public forum on the subject tonight at 7:00 p.m. and StateImpact’s Logan Layden will be moderating. He sat down with KOSU’s Nikole Robinson Carroll for this preview of the event. A new publication sponsored by the National Wrestling Hall of Fame in Stillwater addresses an overlooked facet of the history of wrestling. 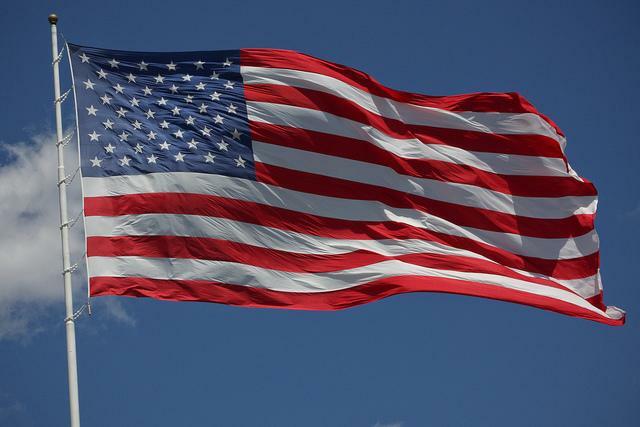 KOSU's Nikole Robinson Carroll reports. 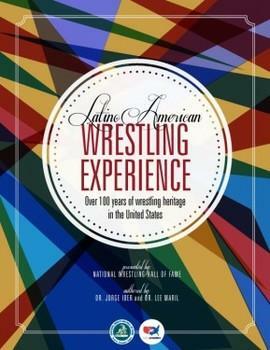 Co-author and former Oklahoma State University sociology professor Dr. Lee Maril says the book highlights a part of wrestling history that’s often left out of other texts. Documentarian and five-time Emmy winner Paul Devlin is in Oklahoma tonight to screen his new film, The Front Man. Devlin says the film is more than a documentary - It’s also a romantic comedy, which is a departure from his usual fare. The central characters are musician Jim Wood and his wife, Christie, who over the course of the film struggle with the choice of whether or not to start a family. He adds the film serves as a commentary on the obsession with celebrity and the validity of art with a smaller audience. Though his voice is now silent, a gay Oklahoma teen's words live on in a documentary that premiered at the Sam Noble Oklahoma Museum of Natural History last night. 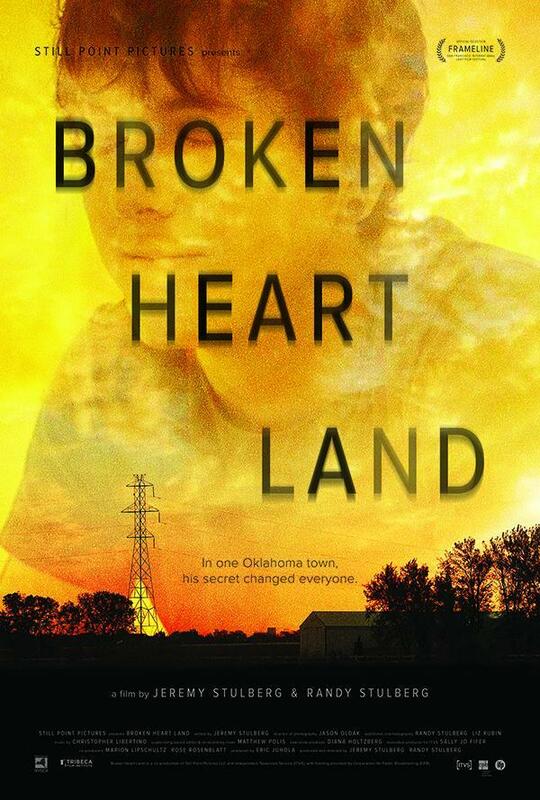 Broken Heart Land focuses on 19-year-old Zachary Harrington of Norman. He committed suicide in 2010, after keeping his HIV-positive diagnosis a secret for over a year. Hear about the Norman screening, then listen to a full-length interview with KOSU's Nikole Robinson Carroll, Director Jeremy Stulberg and the Harrington family below. The deadCENTER Film Festival held its kickoff reception on the rooftop of the Oklahoma City Museum of Art last night. KOSU’s Nikole Robinson Carroll reports two honored guests, both Oklahoma natives, were in attendance. 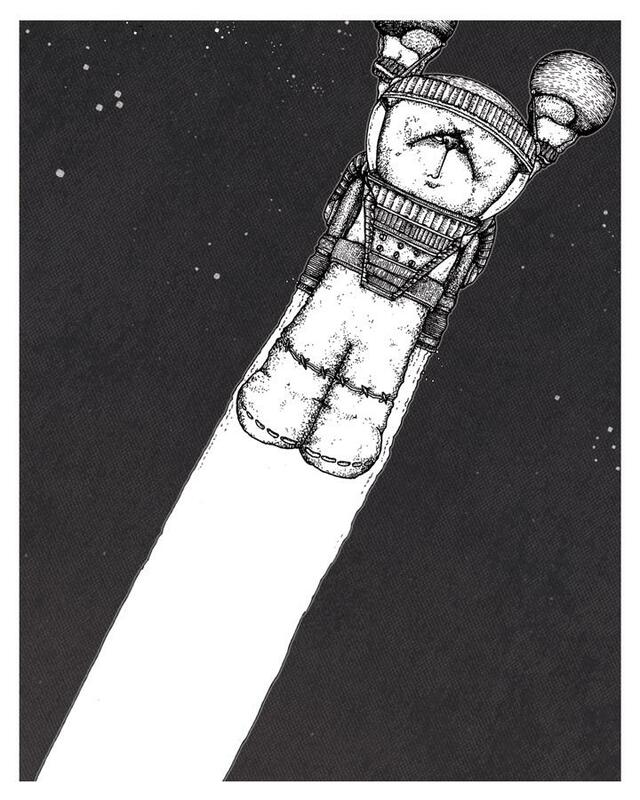 The deadCENTER Film Festival runs through Sunday. More information is available at deadcenterfilm.org. This week on JenX, we introduce a new Jen - Jennifer Martin. For her first contribution to the series, she reflects on the ways her life is about to change as her husband retires from the military. 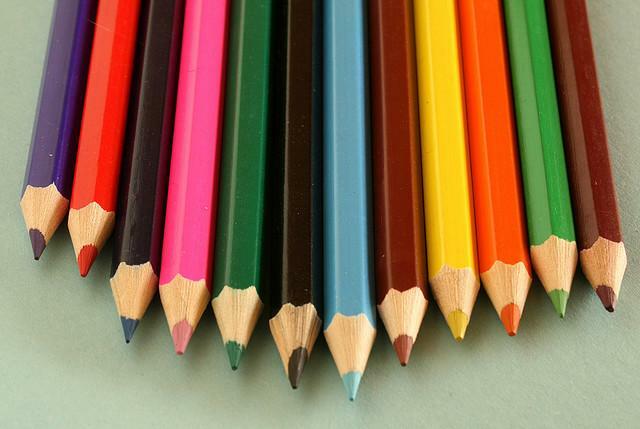 The academic year is over for schools across Oklahoma this month. This week on JenX, Jennifer James reflects on our state's curriculum versus a mother's wishes for her children's education. You can follow Jennifer's blog at jenx67.com.